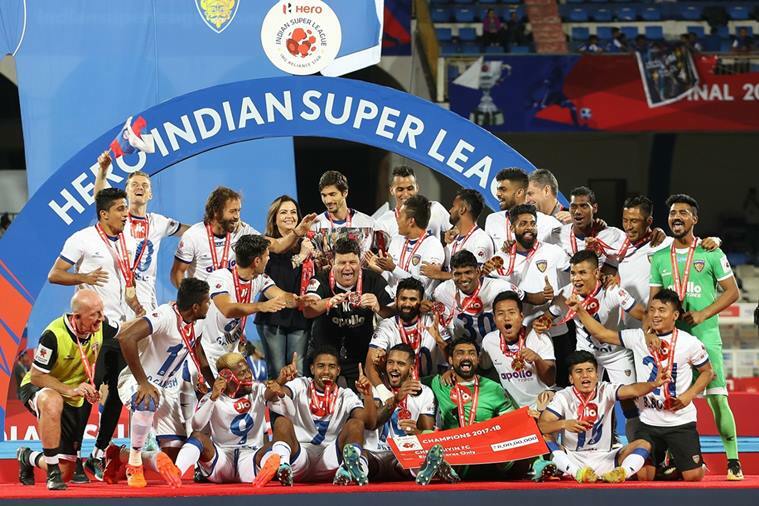 Indian football team today defeated Sri Lanka 2-0 in their opening clash of SAFF Championship 2018. India had many chances to score in the match but a young Indian side failed to convert their chances. 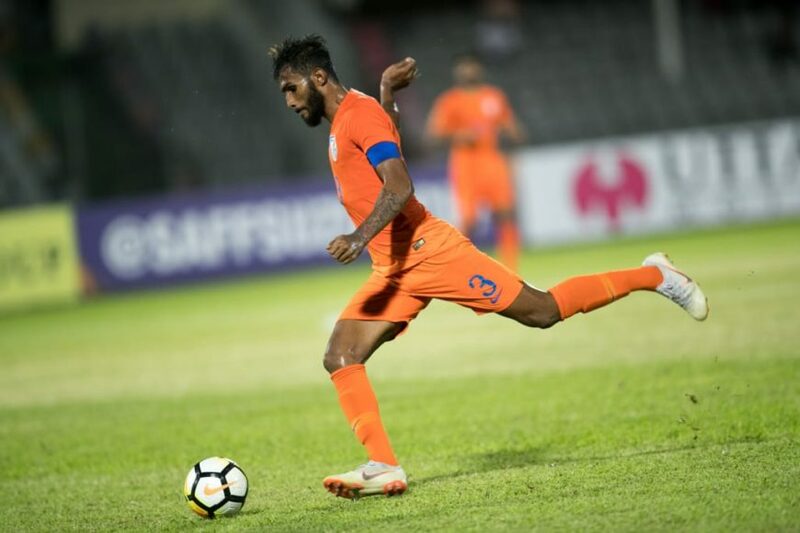 A 35′ minute strike by Ashique Kuruniyan and 47′ minute strike by Lallianzuala Chhangte was the difference between the two sides as a low-lying Sri Lanka proved no match for the less experienced Indian side. There were mixed emotions on the social media after India’s win in their opening encounter. Congratulations to @IndianFootball and our very own @Subhasishbose17 for a fantastic start to the 2018 @SAFFSuzukiCup campaign! Ends 2-0. Good win IMO. We picked up momentum, played some decent football. Felt like it was too easy and that’s mostly down to Sri Lanka being poor. Didn’t @StephenConstan and @IndianFootball said few days ago that SAFF Cup will be the good exposure and practice for India before Asian Cup 2019? So, either I am confused or Indian Football is confusing others. Good if I am wrong and the best team is selected for Asian Cup 2019. 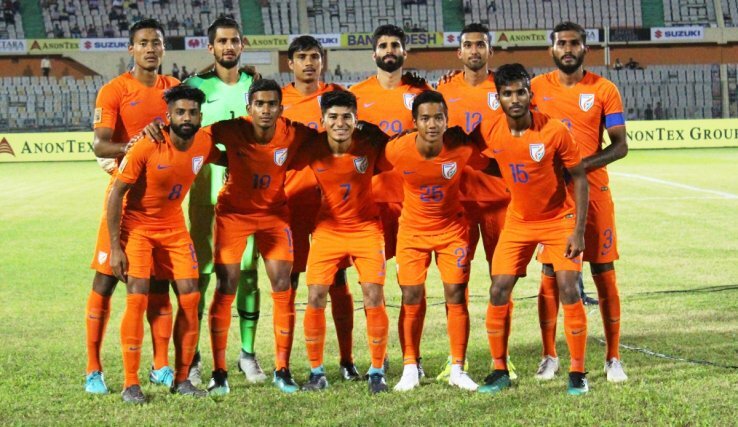 The @IndianFootball team began its SAFF Suzuki Cup 2018 journey with a 2-0 win over Sri Lanka.